March 8th, 2017, the final seminar of the Mornington Chasers Marathon Series was held at The Grafton, Kentish Town. The aim of the Marathon Seminar Series was to offer practical training tips for members of the Mornington Chasers Running Club in preparation for their spring marathons. The talk was attended by first timers and experienced marathon runners, targeting the Brighton Marathon, Manchester Marathon, London Marathon and Berlin Marathon (autumn). Coach Urban talked through the final three weeks of marathon preparation, shared his coaching experience of coaching marathon runners and shared latest research findings. During the 2 hours talk, Coach Urban covered tapering strategies, carbohydrate protocols, race day management, analysis of the Brighton Marathon route analysis to inform the pacing strategy. “I wanted to say thank you very much for all your time and hard work in preparing and presenting the three sessions. I really enjoyed them and feel I learned from them. Now to put it in practice. I will do the Tralee marathon. It’s in Kerry, South West of Ireland. Rural roads and coastline.”, says avid Marathon runner Eamon Byrne. “Thanks again for the insight, this has given me a few ideas regarding rehearsing carbo-loading before the long run”, says Brighton-bound John Mehrzad. 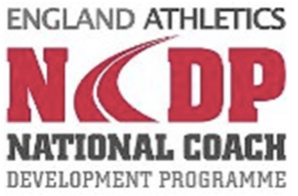 “From a coaching perspective, I always find these talks a useful learning opportunity. Relevant points have been raised, which I will research in more depth.”, says Coach Urban. 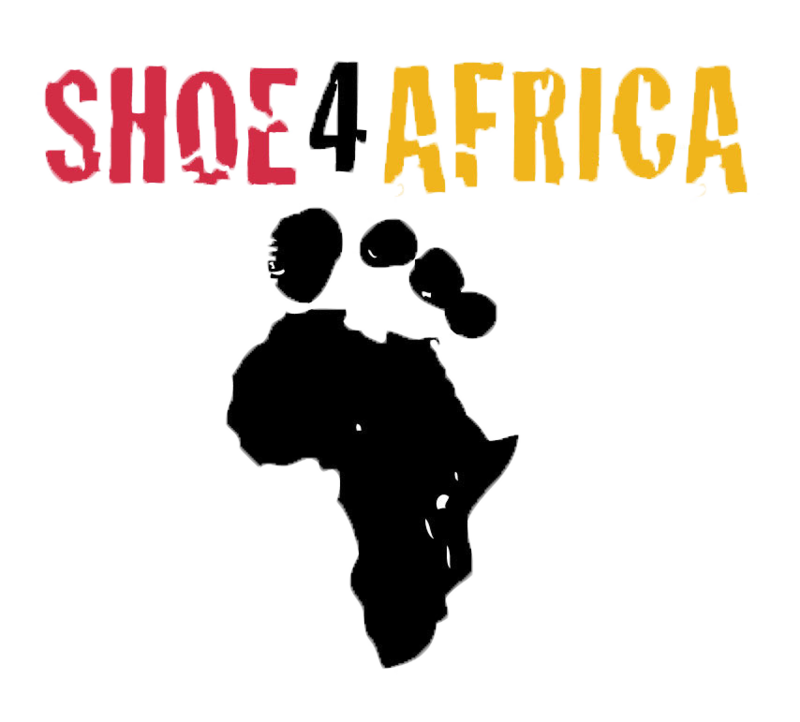 Attendees of the Marathon Seminars donated generously and raised a total of £550 for the Shoe4Africa Children’s Hospital in Eldoret, Kenya.